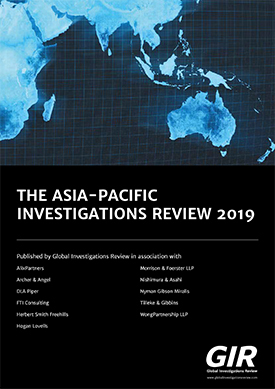 Recently, there has been an increase in the instances of leaking or the obtainment of confidential information by company executives and officers, which has resulted in companies suffering damage due to the use of this information by competitors. 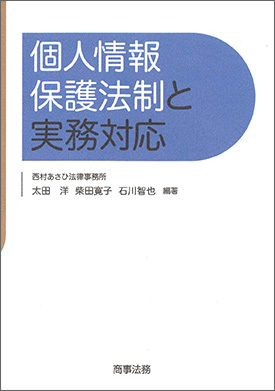 The leaking of information is a highly difficult issue to resolve from a legal perspective due to the difficulties in evidence collection and the interpretation or practical use of the applicable laws and regulations in Japan. We are one of the leading firms in this area and have handled many landmark cases in Japan. We also offer practical advice, based on our wealth of experience, to our clients with regard to corporate crisis matters, which increasingly pose a serious risk to companies. 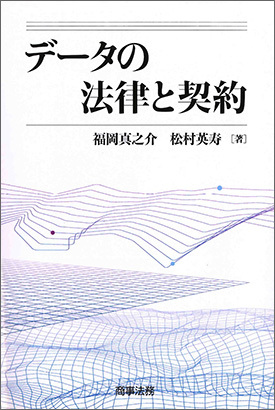 The practice of cyber security in Japan, the United States and Europe.